The 1907 Voisin biplane was the first successful powered aircraft designed by aeronautical engineer and manufacturer Gabriel Voisin. It was used by the French aviator Henri Farman to make the first heavier-than-air flight lasting more than a minute in Europe, and also to make the first full circle. His aircraft, designated by Jane as Voisin II, became known as the Farman I or Voisin-Farman No. 1, and modifications made to it were incorporated into later production aircraft built by Voisin. The type enjoyed widespread success, and around sixty were built. September 30, 1907—Starting with a Voisin-50 Antoinette similar to that built for Delagrange, Farman was successful in flying 30-80m. at Issy, his first flight. October 23, 1907—185m. in 15.4 secs., winning the first of the 150m. prizes of the A.C.F. Five others, longest 150m. October 24, 1907—Three flights 100m. or more. October 25, 1907—Six flights up to 190m. October 26, 1907—770m. in 52.6 secs., a new OFFICIAL WORLD RECORD FOR DURATION AND DISTANCE, winning the Archdeacon Cup held by Santos Dumont and money prize of the A.C.F. for the first official flights of 300 and 500m. Seven other flights up to 400m. Other flights up to 400m. made following days. He also established speed record of 52.7 k.p.h. 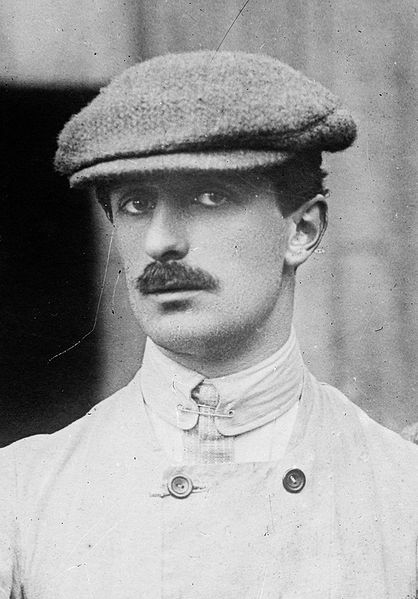 November 9, 1907—Twice beat previous record by flying 800 and 400m. and beginning to circle. November 10, 1907—1,036m. in 1:14, complete circle and some short flights, continuing on eleventh. THIRD MAN TO FLY A KILOMETER, and first in Europe. November 11, 1907-January 11, 1908—Flights with circles continued almost daily, up to 700m. 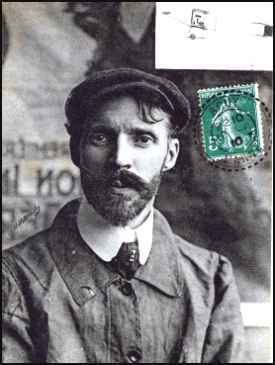 On January 11, 1908, he covered 1,800m. in 1:45. 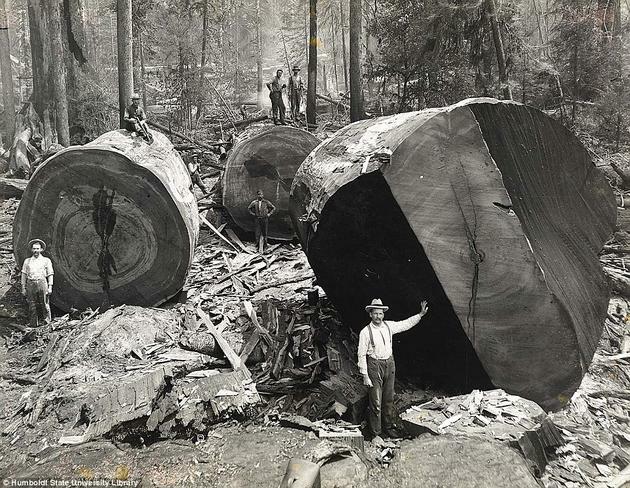 (8,100 acres by… 1968, by which time nearly 90% of the original redwood trees had been logged. For as long as I can remember I have been obsessed with boxes. It does not matter what kind, what they are made out of, or what size they are. Basically if it can hold stuff and has a lid (preferable), then I love it! I have boxes from all over the world and I have boxes that have traveled the world. There is no end in sight to my obsession, well if “they” ever quit making boxes, then I guess I can stop! The collection I have now is of perfect specimens for display, storage or organization!